Banten province is one of the provinces in Indonesia that has a lot of beaches. 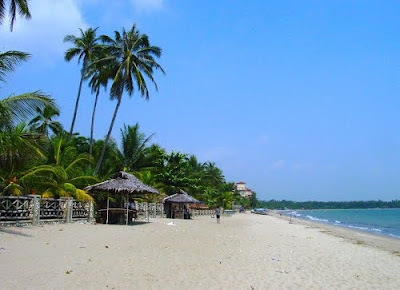 Pantai Anyer or Anyer Beach is one of the famous beaches. Actually, in Anyer subdistrict of Serang district, there are several beaches, but people often generalize those beaches as one, Pantai Anyer. Therefore, Pantai Anyer is actually a lot of beaches located along the coast in Anyer subsdistrict. Each beach in Pantai Anyer area has interesting water sports facilities, such as banana boat, snorkeling, diving, and many more. The cost for each water sport is different, but you may want to prepare around Rp 50.000 for banana boat and Rp 500.000 to rent a jet ski for an hour. Around Pantai Anyer, you will see many hotels, villas, cottages, and guesthouses, so if you want to spend the night, feel free to book a room. There are also many restaurants located around Pantai Anyer. 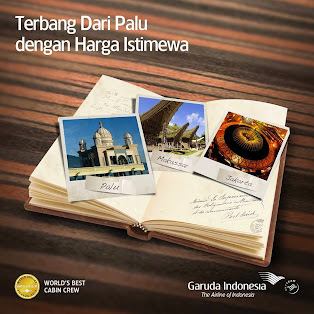 Some of them offer seafood, while others provide Indonesian food and Sundanese food in particular. But if you want to have a picnic on the beach, just bring your own food and a mat. The entrance fee to each beach may vary, but you can prepare Rp 20.000 per person, excluded the fee for vehicle. To get to Pantai Anyer, you may want to use a car because the trip takes an hour or so if you come from Cilegon city. Just rent a car in Cilegon if you’re a tourist. Another option is to take a public transportation called angkot from Cilegon, but it’s less convenient.